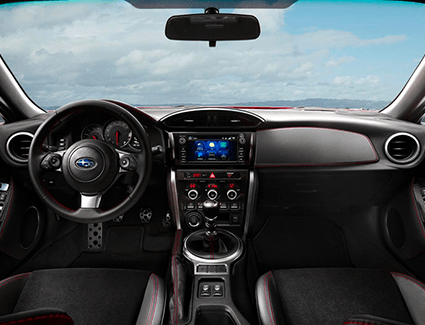 The Subaru BRZ is the affordable sports car that has brought joy to enthusiasts across the world! Now is the time to get yours. This impeccably balanced machine is ideal for both the daily drive and some fun on the winding roads out of town. 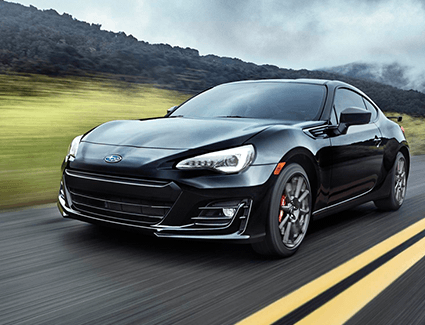 Make the drive from anywhere in the Seattle area and see us at Carter Subaru Shoreline, where deals like this one make your new Subaru BRZ more affordable than ever! 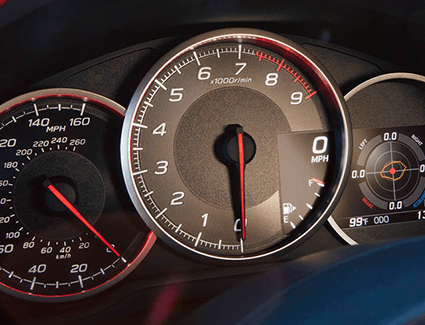 We have one of the largest selections of new Subaru models available in the Seattle area and we frequently update our Subaru discounts. 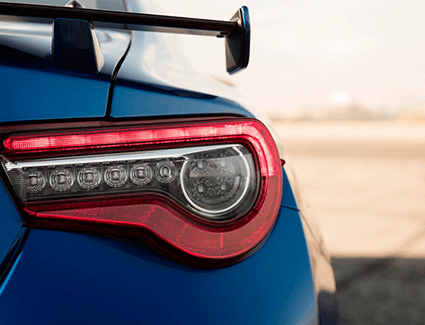 Find out more about your new Subaru BRZ below and give us a call to schedule your test drive at Carter Subaru Shoreline.